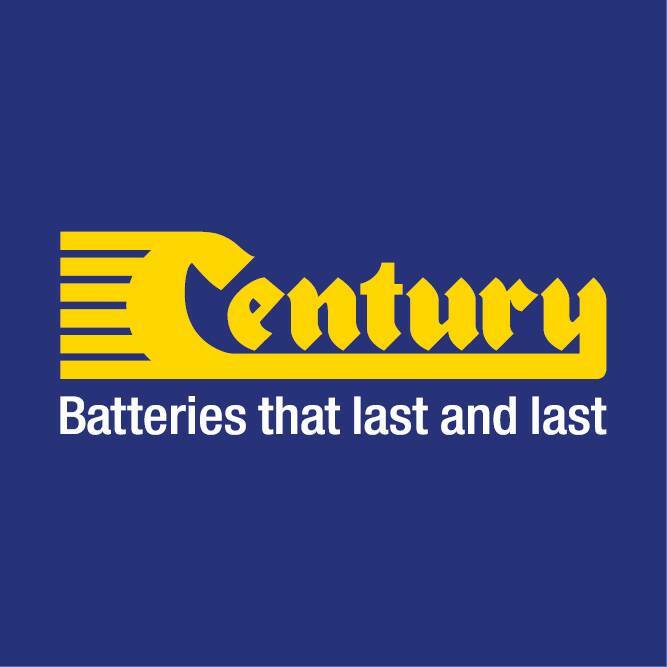 Australian battery manufacturer Century Batteries has unveiled plans to further expand its manufacturing plant to satisfy growing demand for its range of products. The company – which delivers its stored energy solutions to over 8000 resellers throughout Australia – was originally founded in 1928 and is now a division of Century Yuasa Batteries Pty Ltd and an affilliate of the GS Yuasa Corporation. It recently hosted Queensland Premier Annastacia Palaszczuk at its manufacturing facility located south-west Brisbane, where she was briefed on the company’s research and development commitment to produce the SMF battery. “I welcome Century Batteries most recent investment in its Carole Park manufacturing facility to be the first sealed maintenance free (SMF) battery designed and built in Australia,” the Premier said during her visit at Century’s premises. Ms Palaszczuk also welcomed Century Batteries’ interest in key initiatives of her Government, including an upcoming reverse auction for 100 megawatts of energy storage and its active work with government-owned corporations and emergency services to supply critical power. She said the Government had been working with industry to encourage investment and job generation for Queenslanders since the 2015 election. “My Government has kept our energy generation, transmission and distribution businesses in public ownership. We are developing a full energy mix – coal, gas, renewables – and we are progressing battery storage. As a result, we can keep downward pressure on electricity prices,” the Premier noted.